Google started a new feature on Google Search homepage where you can change the background image on the page. Google show off different logos through Google Doodle to celebrate different occasions but this new initiative will make the homepage more attractive. The default color of Google’s homepage is white, so if you are a colorful person then go ahead and select right image as a background of your Google. Yes, Google is also taking measures to make the home page as colorful as Bing (Search Engine by Microsoft) but here it gives more personalized feel that pre-set pictures on Bing. I said your Google, because you need to login with your Google ID to change the background image. 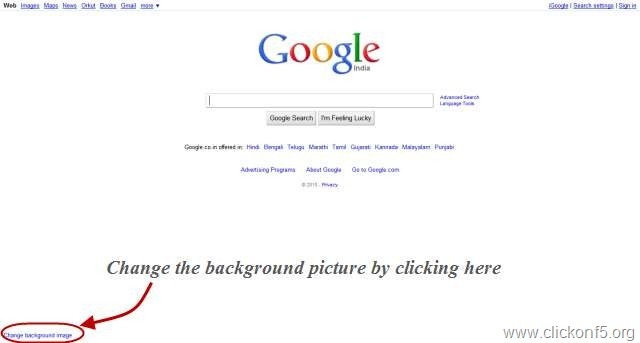 That image will be saved for your ID and whenever you will be logged in with that Google ID, your selected image will become background of the search engine homepage. That means it doesn’t mater which computer you are using, your set background image will be there on Google homepage. 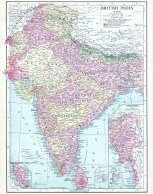 Initially this background image feature was available on Google.com only but now it is available worldwide on local domains as well. 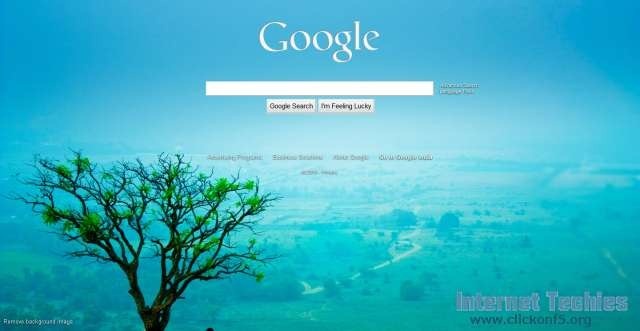 Google India users can also see the “Change background image” option to bottom-left of the Google homepage. Click on that link to get the list of “Public Images” or you can also select image from your computer to set that as background image of Google. Google’s logo changes on different public pictures. You can set your family pictures as well on Google Homepage. Once you will click on the “change background image” link, it will show you lot many pictures from public library. Either you can use them or upload your picture from local computer as well. You will find options for picking the picture from as public gallery, your Picasa web album, local computer or editor’s pick. You may choose any of these options to put your favourite picture as background of Google. To remove the set background picture, you just need to click on “Remove background image” on bottom-let of the homepage. To do this, again you have to be logged in with the same user ID. So what are you waiting for, go ahead and select your favourite picture as the background of your favourite search engine i.e. Google. Important: Background picture is only visible on Homepage. Search results pages will have default white background. 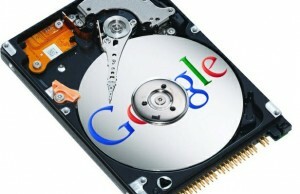 Update – Google turned off the Classic Plus feature which allowed users to upload their image as Google.com homepage. You can still change the background on Chrome browser using awesome extensions.